ZCA was contracted by the City of Daytona Beach to design and permit a 36” force main along Beach Street, extending from the intersection of Live Oak Street and Palmetto Avenue to the wastewater treatment plant along Freemont Court. ZCA provided preliminary plans to the City, to confirm the route, determine construction methods, and any other major components of the design, before proceeding with final design and permitting. 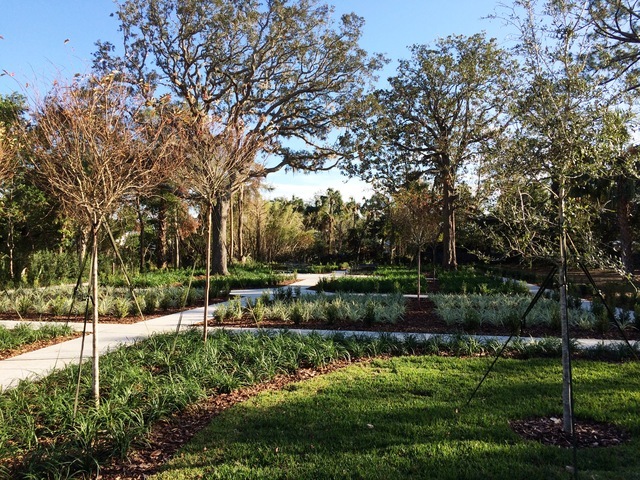 Zev Cohen & Associates, Inc. conducted the Environmental Assessment for the Hand Avenue Lake Interconnect project for the City of Ormond Beach. 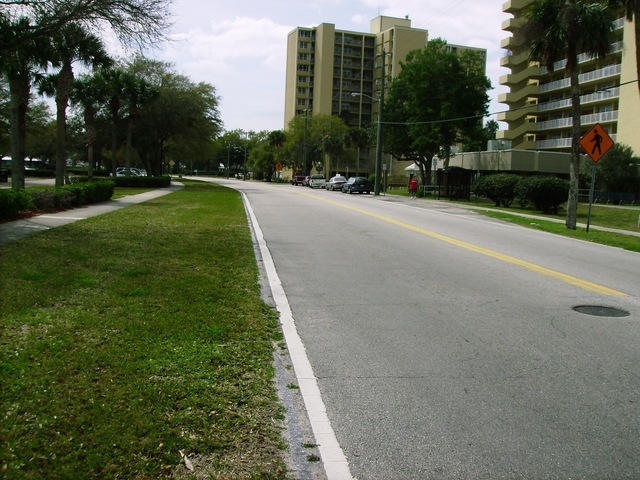 This project consisted of two separate project locations along the roadway corridor. The corridor upgrade includes new storm water system design and permitting along with a complex lake inter-connect for flood control. This lake inter-connect was developed for use by canoe/kayak enthusiasts who wish to traverse the various lake systems adjacent to Hand Avenue. Permitting was handled by ZCA which involved a diverse complexity of multiple existing permits. 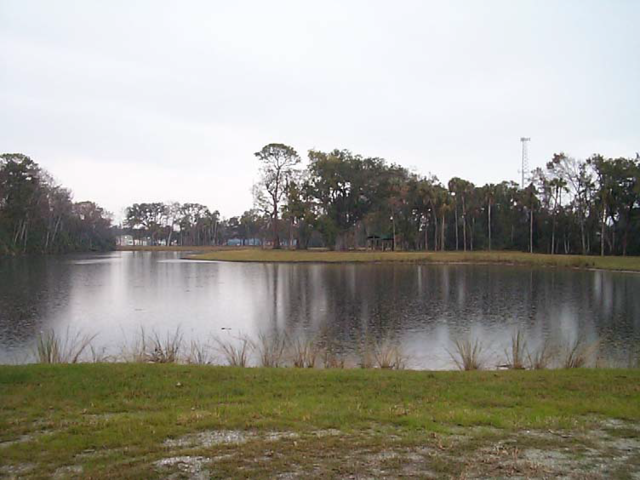 As part of the City's Downtown Master Stormwater Plan and the City's desire to provide incentive to business development, the City selected ZCA to design, permit and construct a Master Stormwater Pond to serve future development in the downtown area. ZCA provided design and permitting services to construct a Master Stormwater Pond and underground stormwater system to treat and attenuate run-off from residential and commercial development along New Britain Avenue. The master pond will promote future redevelopment along this corridor of the roadway. The City of Ormond Beach’s Downtown Community Redevelopment Agency (CRA) Master Plan identified the need to evaluate stormwater management aspects for the redevelopment of existing developed and undeveloped areas within the downtown corridor. The CRA recognized the importance of preparing a Master Plan approach to meet the stormwater needs of this area. 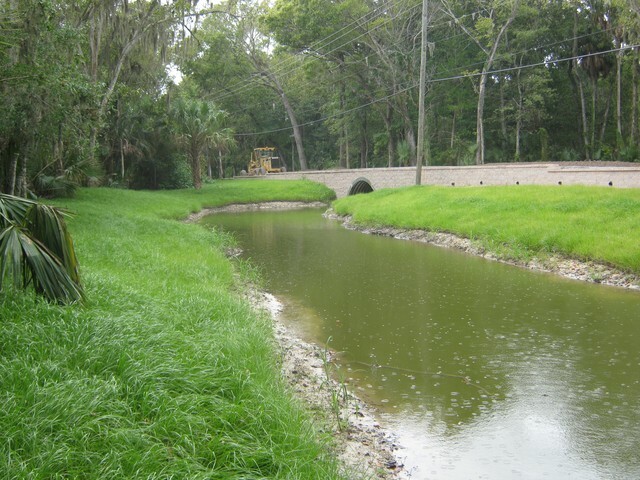 Through advanced planning and permitting, Zev Cohen & Associates, Inc. has established the often unknown stormwater component of development opportunities so they can be identified and properly programmed to facilitiate long-term growth and sustainability for the City of Ormond Beach. 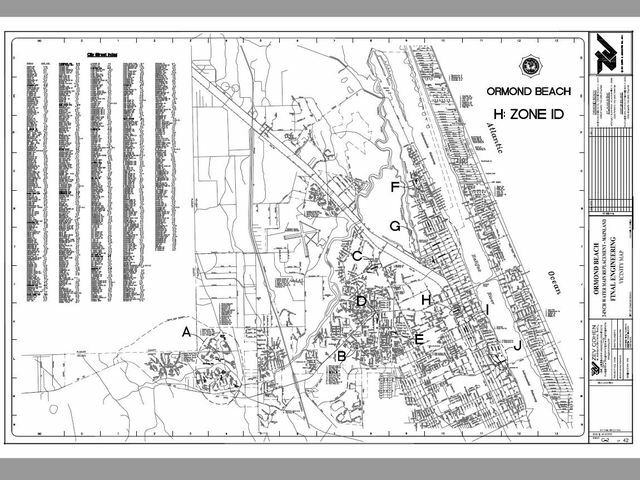 The 2-inch Water Main Replacement PH-I Project for the City of Ormond Beach consisted of approximately 23,000 linear feet of main replacement to upgrade the City distribution system to current City standards. The project dealt with various neighborhood environments from high scale residential to commercial locations.